Comprehensive, accurate and targeted. Our directory is the leading multi-channel source of marketing data to reach builders of new residential and commercial constructions in Australia. 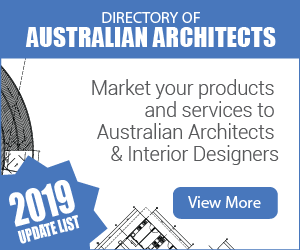 For more than twenty years, leading brand have used our directories to put their building products in front of construction sector decision makers in Australia. One job. Construction Sector marketing data. It’s all we do. We live, eat and breathe this stuff. Every year, we add hundreds of new firms and address updates to the file and our golden rule is that we never list a firm unless we have contacted them by phone first. Every single firm is contacted by telephone at least once a year. Use the directory to deliver your marketing message via Direct Mail, Telephone, Email and Social Media. Thousands of phone calls, every year. Company Name, Contact Name, Phone numbers, Address, www, email address, branch locations. 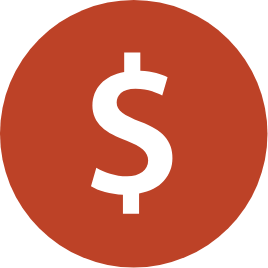 Detailed information on project type, quantity and value. Residential and/or commercial. The directory contains all of the information you need to put your product in front of the builders that need to know about them. How accurate is the Builders database? We are the only construction sector data publisher to telephone every Builder, every year. If we can't reach them, we don't list them. Yes, each subscription option includes updates for 12 months. Request a file refresh ahead of your campaign and we will provide you with the most current version of the directory. Benefit from our program of ongoing database updating, including new records, removal of out of date information and changes. Max one refresh per month. Updates typically provided within 2 business days. Can you send me a sample of the Builders database? 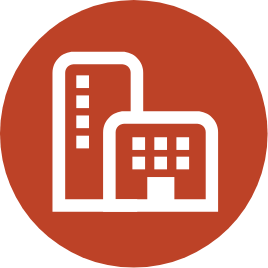 Click here to request a sample of 20 Builders Directory records. Where do you get your Builders listings from? Our team of researchers is continually looking for new Builders to add to the directory. We use industry publications, professional registrations, web sites and telephone directories. 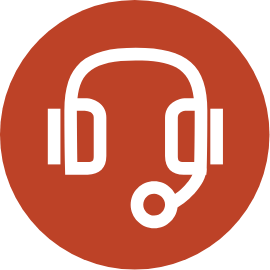 Each new potential Builder listing is telephone interviewed before inclusion. What is your guarantee on the Builders Directory? Any incorrect Builders Directory record returned within 12 months of supply will be updated and replaced at no charge. How many Builders on the database, nationally? Click here to request a state breakdown of Building firms on the database. What FORMAT will I receive the data in? Standard format for data supply is MS EXCEL. Alternately, we can provide data as a ASCII Comma Delimited Text file. What are the CRITERIA FOR INCLUSION of a firm? Firms building more than 3 residential or 1 commercial construction each year may be included. Firms with less activity or primarily renovations/additions are excluded. Can we use the database for email marketing to Builders? approx. 90% of the records on the directory include an email address. 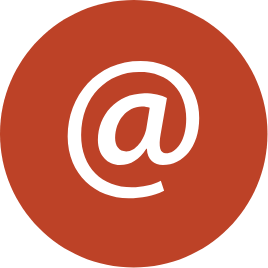 Click here to read more about how we collect email addresses and how they can be used. Can you send out my email for me? We use and recommend Markus Dilectite for all our email marketing activities. To discuss your online marketing needs, call Mark on 0410 595 204. Fiona Duff is the publisher of the Directory of Australian Builders and the companion, Directory of Australian Architects. 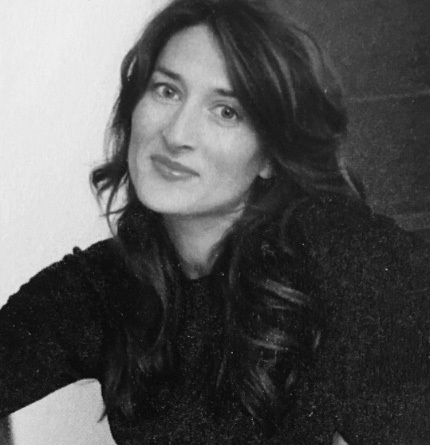 Originally a journalist, Fiona was the Style Director for House & Garden Magazine at what was ACP now Bauer Media. Fiona has an interest in and passion for architecture, art and design. Fully updated and including more than 300 new firms. Reach more builders via more channels. Subscribe today. Call us now on (02) 9989 8422 or send us a message. How do we collect email addresses? Each year, our research team telephones every firm in the directory at least once. We confirm and update all their information including their email address. We then review the website of the firm as well other online sources (including telephone directories, industry publications and professional registration sites). Only those email addresses that we can locate published online are included in the directory. 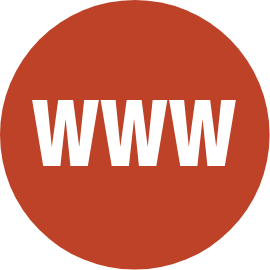 Where we find an email address published online with an accompanying statement that commercial messages are not wanted, we do not include the email address in the directory. Can the email addresses in the directory be used for marketing? As the email addresses for firms on the Directory of Australian Architects have been collected or confirmed using publicly available online sources, their use for marketing may comply with the “inferred consent” requirements of the Spam Act, provided your email message. 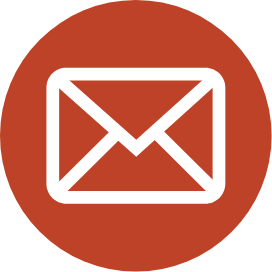 Please visit the ACMA website to read more about your business obligations regarding email marketing –click here. How and how often is the information verified? At least once a year, we telephone every firm, confirm that they are still in business and update and verify all the details in their listing. We then record online location (URL) of each published email address, excluding any found to have an accompanying statement that commercial messages are not wanted. We use and recommend Markus Dilectite for all our email marketing activities. 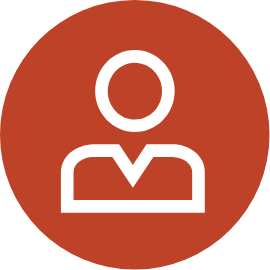 To discuss your online marketing needs, call Markus on 0410 595 204. 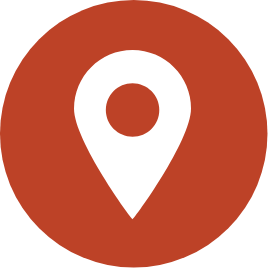 Need help to demonstrate where an address was published? On request, we can provide the online location (URL) of published email address and the date of verification.